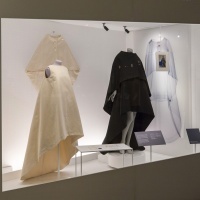 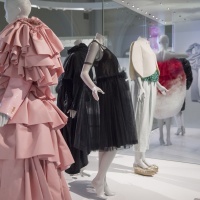 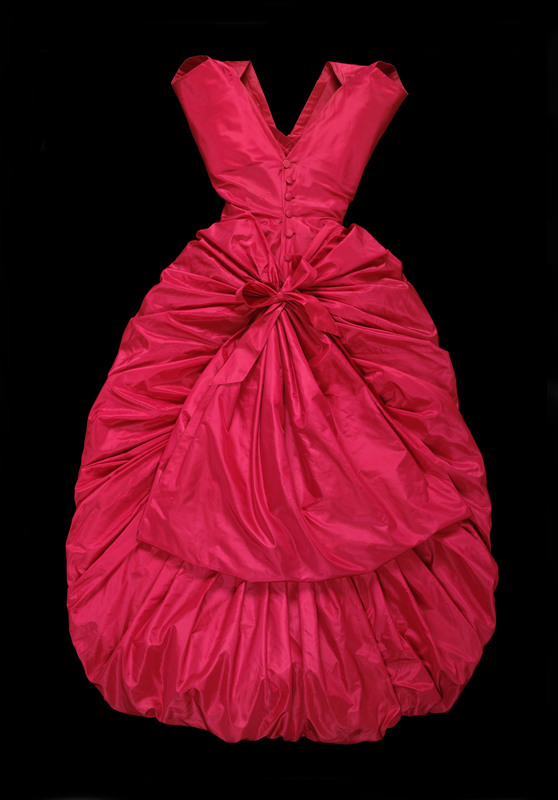 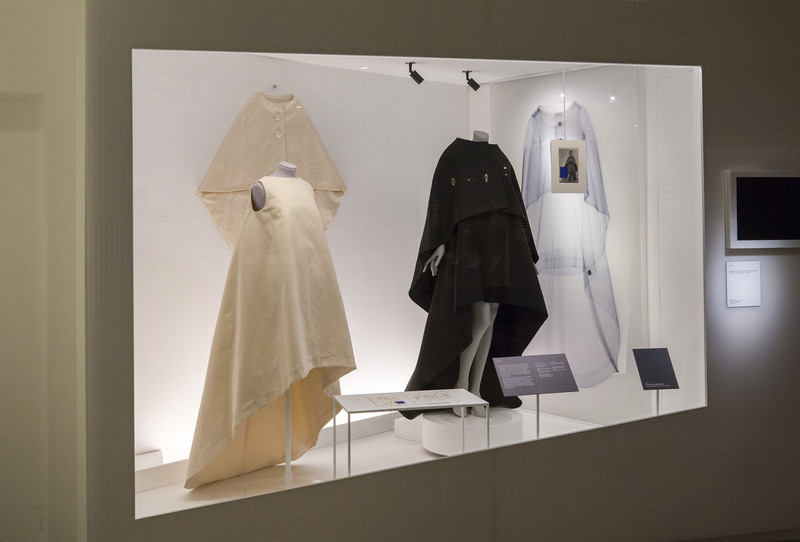 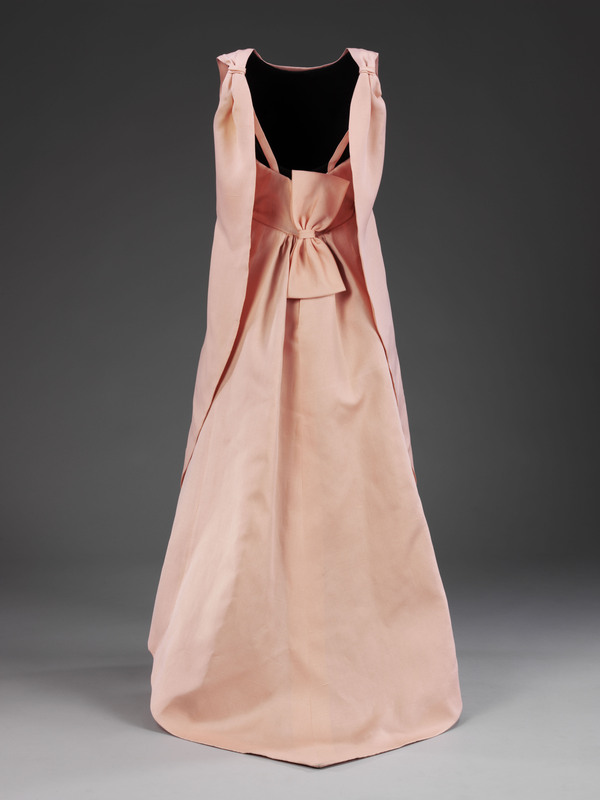 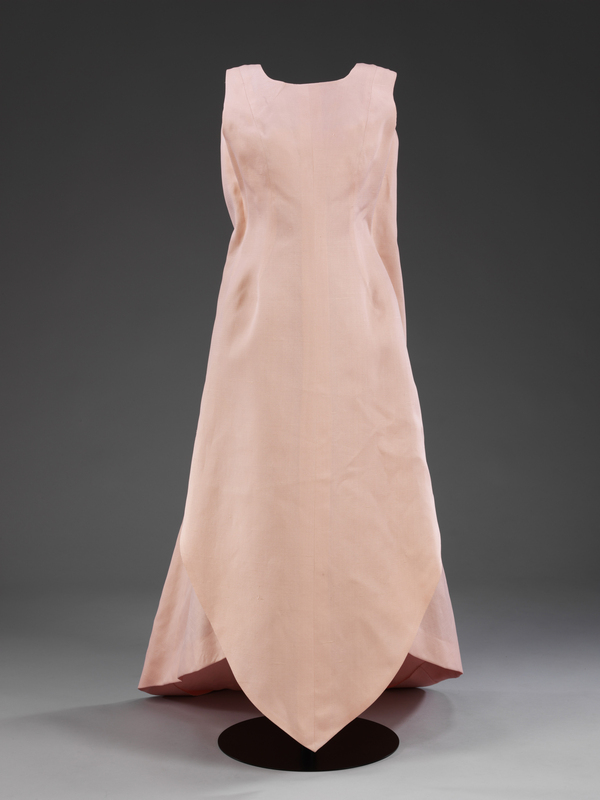 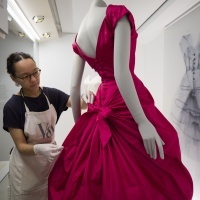 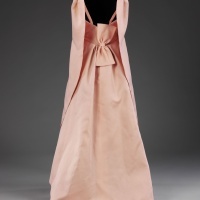 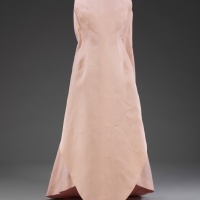 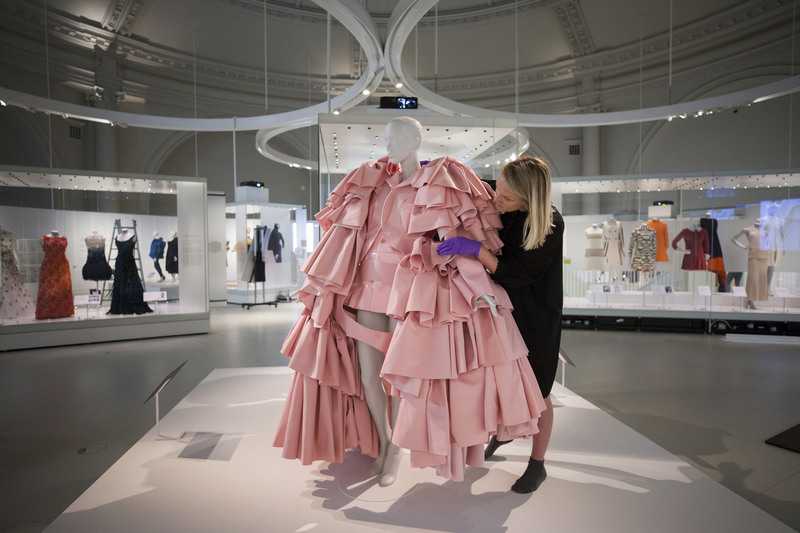 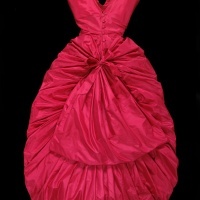 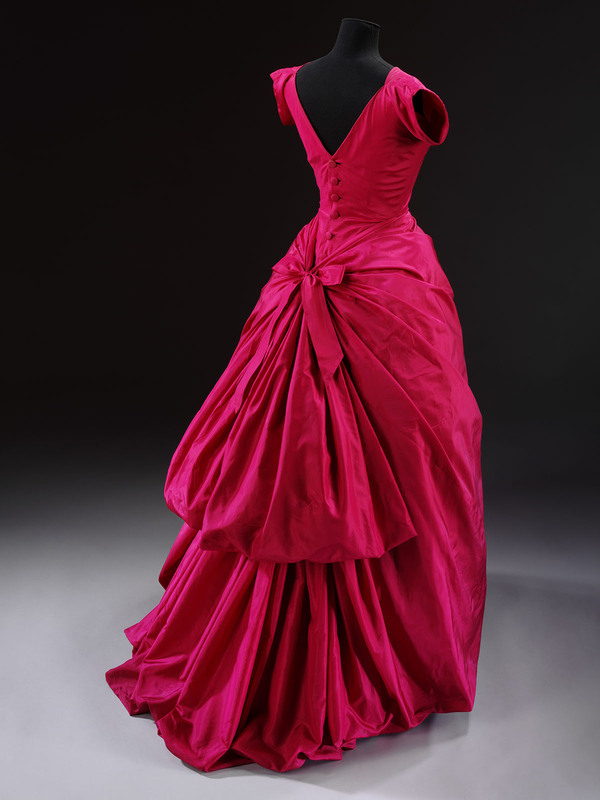 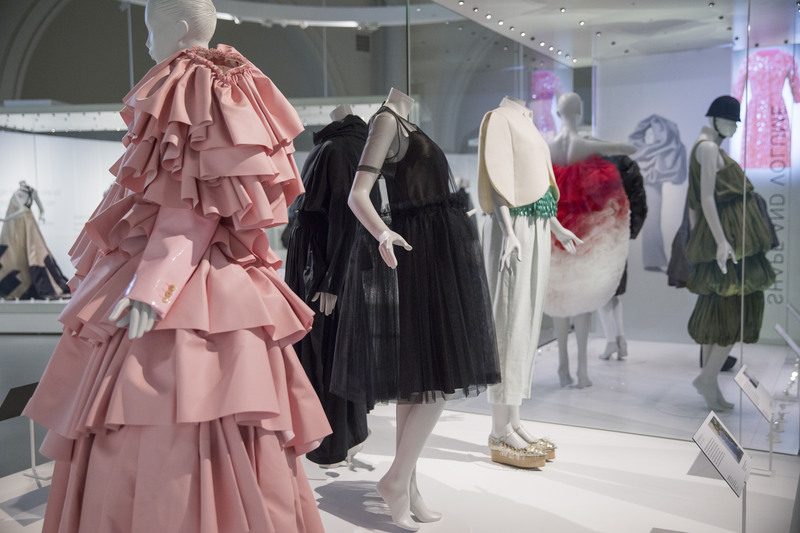 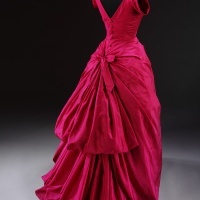 The V&A is set to host its first ever exhibition of Cristóbal Balenciaga’s most iconic designs – known best for their complex structural construction. 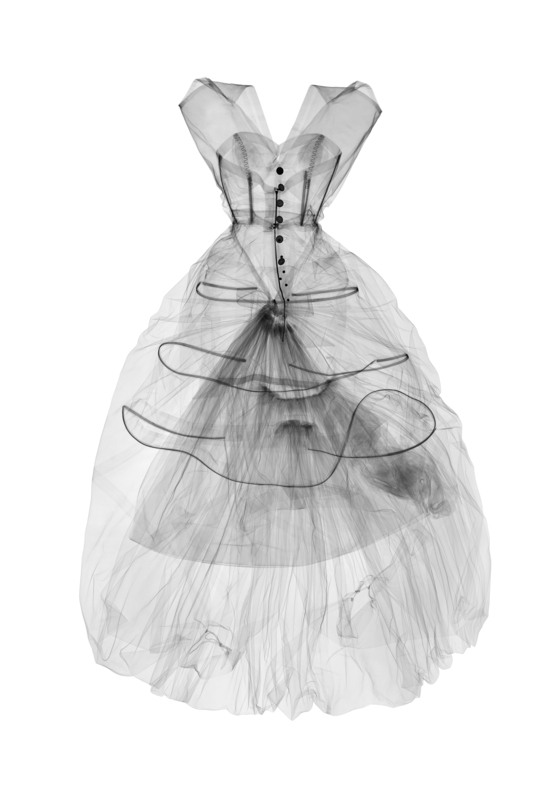 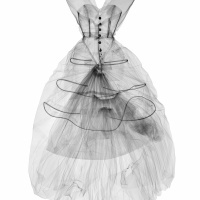 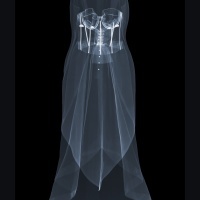 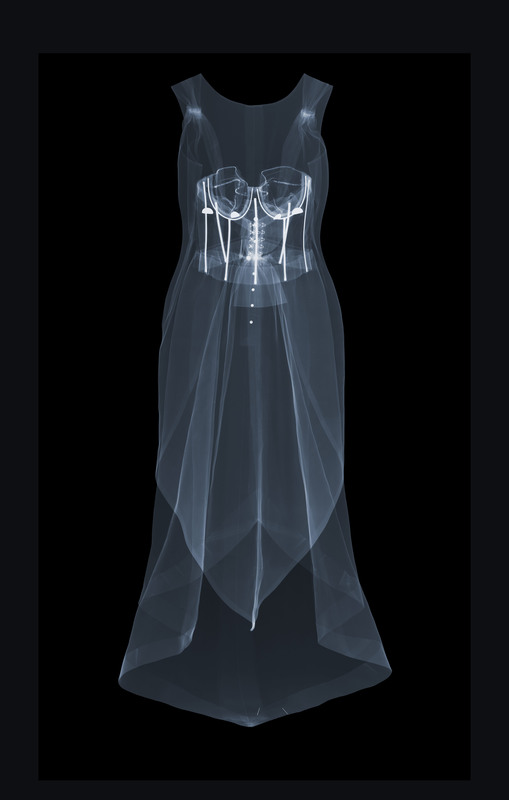 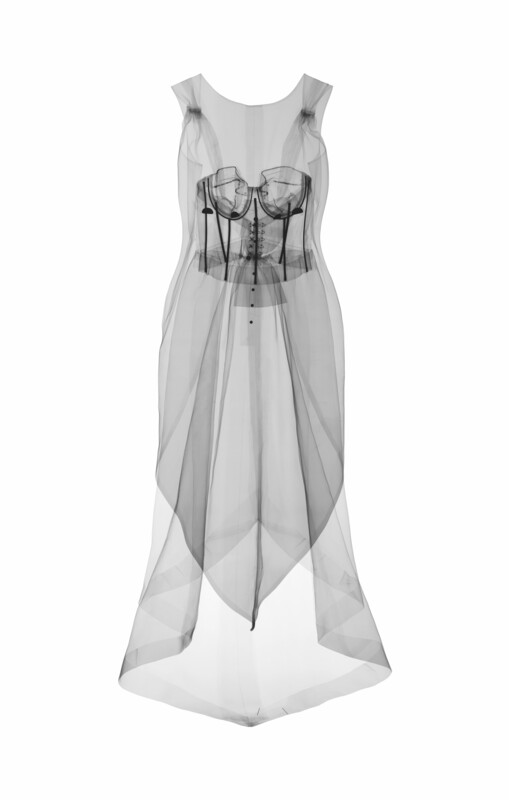 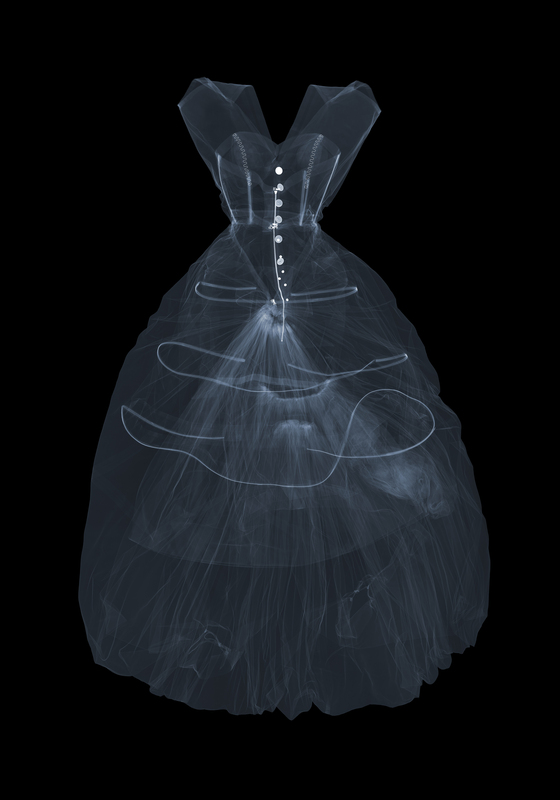 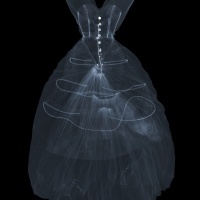 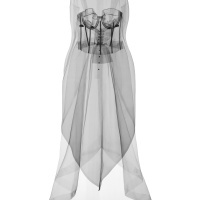 Ahead of the exhibition photographer Nick Veasey has set up a mobile x-ray studio to photograph Balenciaga’s creations using x-ray techniques that reveal the inner layers of the garments. 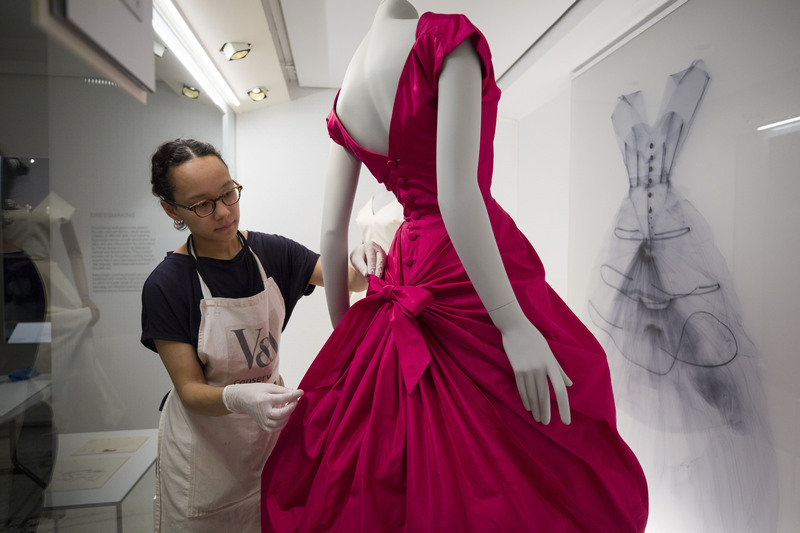 The resulting series of images will be displayed along side the garments themselves, giving visitors a chance to appreciate the Balenciaga’s exquisite craftsmanship and the architecture that supports the visible silhouettes and fabric.